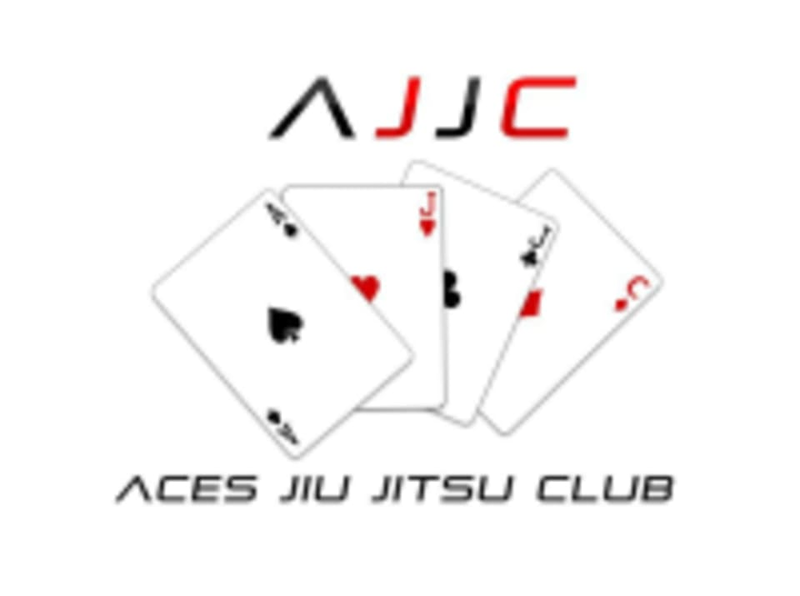 Start taking classes at Aces Jiu Jitsu Club and other studios! Fitness Kickboxing is an awesome way to get and stay in shape! Learn real self-defense techniques and burn 1400+ calories in just 45 with us today! There are no upcoming “Fitness/Kickboxing/Muay Thai” classes on this day. First time trying boxing or muy Thai class ever. Overall it was a great class that deserves 5 stars. It was the after class that Im giving it a 1 Star. Instructor sat us down afterwards for 15 mins trying to sell us packages and it was too aggressive and I was tired after a workout and wanted to go home. Especially since we told his this is a first time trying something for both classpass and boxing/muy Thai we werent ready yet to consider an annual membership. This made it super awkward and uncomfortable, lay off the sell until someone has continuously started coming to classes before pushing memberships. I loved this class! We worked on combos (jab, hook, kick) interspersed with other exercises (burpees, push ups).